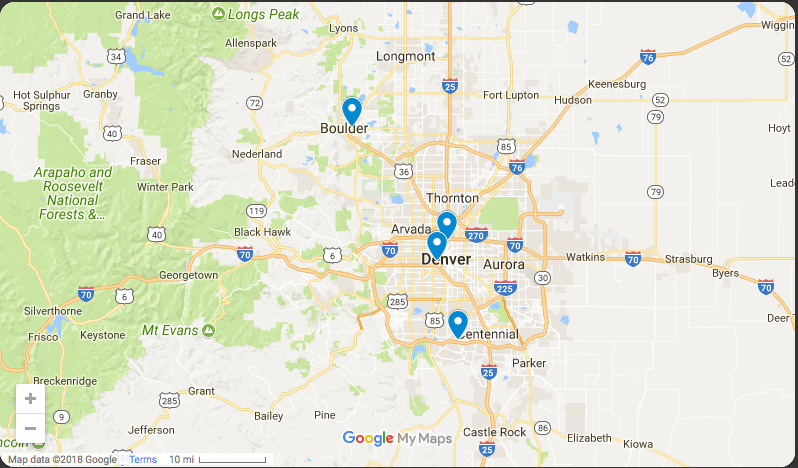 Why Should You Trade In Your Older Hot Tub? Hot tub ownership has never been more appealing. If you own a hot tub you already know about the relaxation, stress relief, better sleep, and family fun time a hot tub brings into your life. What you may not have thought about are all the advantages a new hot tub can bring. The Highlife collection is totally insulated with multiple layers of high density, polyurethane foam, the same material used to insulate commercial freezers. The pumps and heater are designed to deliver maximum performance using minimum energy. The SilentFlo 5000 circulation pump uses less energy to operate than a 40-watt light bulb. The unique dimmer-controlled LED light uses much less energy than a standard light bulb. All Hot Spring spas come with a custom-fit cover that has a high R-value and a dense foam core that forms a tight seal to maximize heat retention. 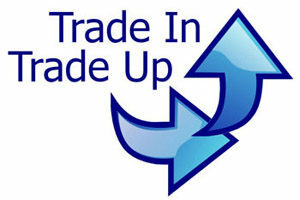 See what my trade-in is worth and get more information. 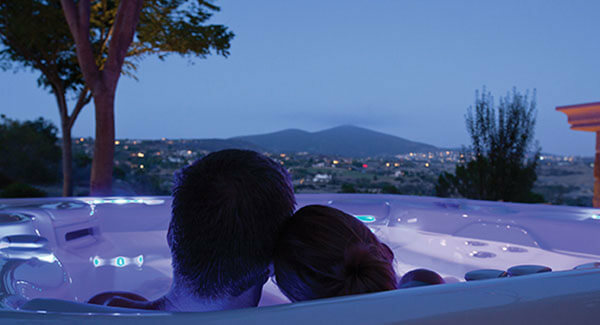 What are you looking for in a new hot tub? - size, seating, price range, features, etc. Tell us what brands you are interested in.